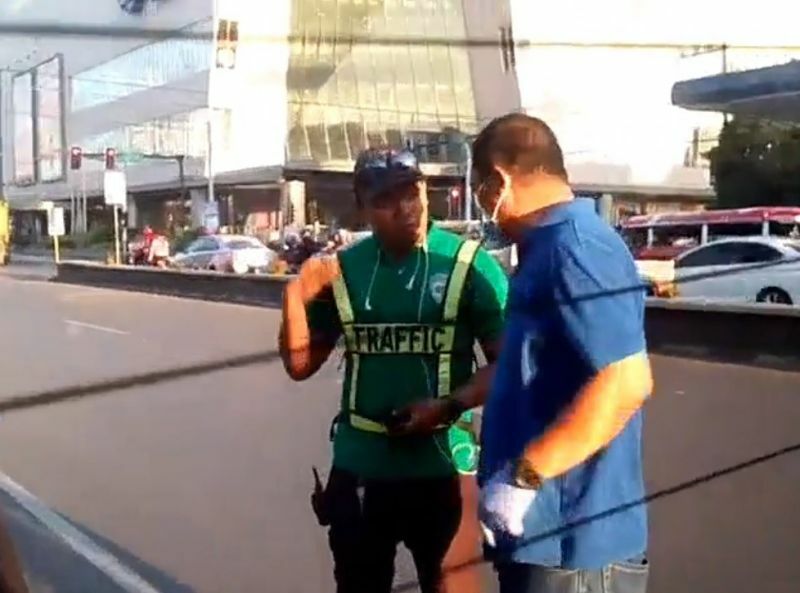 THE Roads and Traffic Administration (RTA) is investigating one of its traffic personnel after a Facebook post alleged that he held and caused the delay of an ambulance along CM Recto Avenue, Saturday afternoon, April 13. 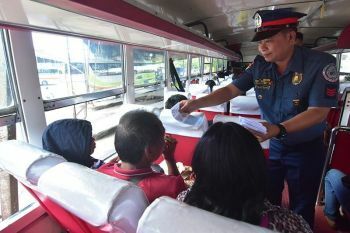 The post, that had gone viral, showed the driver of the ambulance and the traffic enforcer having an altercation. According to the post by a certain Ardy Lira Cabuena, they were riding the ambulance on their way to the hospital. 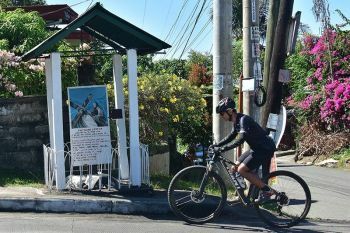 He said they were about to overtake when the traffic enforcer suddenly hit their emergency vehicle and was allegedly asked to stop. “Nag sakay mi sa ambulance padulong sa provincial hospital sa Cagayan de Oro musingit unta mi kay traffic lage ug sa dihang gihapak among ambulance sa usa ka RTA gipahunong mi niya sa dalan unya among pasyente gihangos na,” Cabuena's post reads. He said the traffic personnel allegedly picked a fight with the ambulance driver and took his identification card. SunStar Cagayan de Oro has reached out to Cabuena, but he has yet to respond. The video posted online that lasted a minute and 34 seconds showed the ambulance driver and the RTA personnel having a conversation, however, there were no clear words to be heard since the person recording the video was inside the ambulance. The RTA personnel in the video was revealed to be known as Lee Bersano, based on the record by Cagayan de Oro City Police Office’s Station 3 in Lapasan. 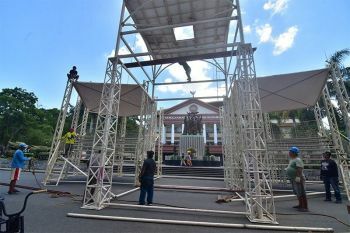 The driver, Alvin Carlos, 44, was the one who filed the record to the police at around 6:20 p.m. In the record, Carlos, an ambulance driver from Capitol University Medical Center, claimed that around 5 p.m., Bersano allegedly “tapped forcibly” to the ambulance while passing along CM Recto Avenue and Osmeña Street junctions. Carlos claimed that the incident caused the patient inside the ambulance to be startled. The patient, who is still unidentified in the meantime, was reported to have already died after the incident. However, it was not yet clear whether it was because of the delayed cause by the RTA personnel's quarrel with the ambulance drive, or due to the existing health condition prior to the incident. Meanwhile, the RTA issued a statement saying an investigation has already been launched. “It has been a standing procedure to assist an emergency vehicle along its path, through intersections and travel lanes to expedite its arrival at its intended destination,” it said. The RTA also urged the public to refrain from jumping into conclusions as they are still gathering facts from both sides. “Rest assured, after the investigation, an appropriate course of action will be undertaken,” it added. Mayor Oscar Moreno, meanwhile, ordered an investigation on the incident. He also advised against further speculation on the matter, pending the results of the investigation. “At this stage, it is too early to clear or condemn anyone. Let us wait for the result of a proper and impartial investigation,” he said.